Ever wondered what attractions and adventures await you in Canada’s maritime province of New Brunswick? 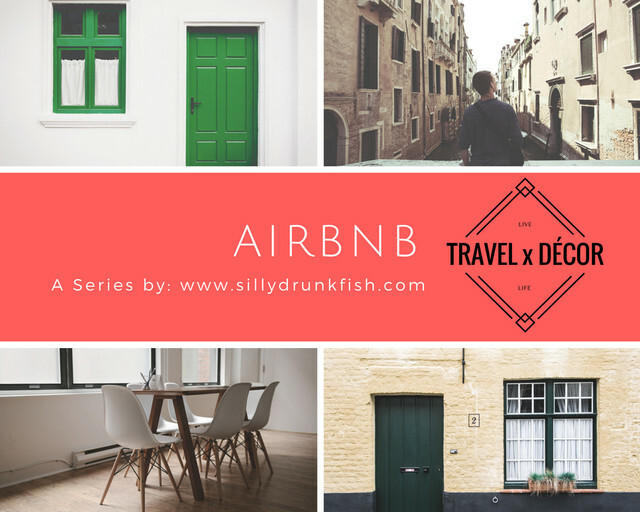 Well, wonder no more - here's my top tips for traveling to this diverse and cultural area. Keep this guide with you while you are there, and you are sure to have plenty of good old Canadian fun. If you choose to stay in one of the centrally located Amsterdam Inn & Suites, you won’t be too far from the famous Magnetic Hill Zoo, which is home to a whole host of animals from around the world. From Amur tigers to Gibbon apes, you will see animals and birds from the four corners of the globe. Not only that, though, but there are some programs that allow you to become a zookeeper for the week! That’s the perfect way to spend a weeklong holiday in beautiful New Brunswick. If you love hiking and taking in natural wonders, you will thoroughly enjoy heading out to the Hopewell Rocks. 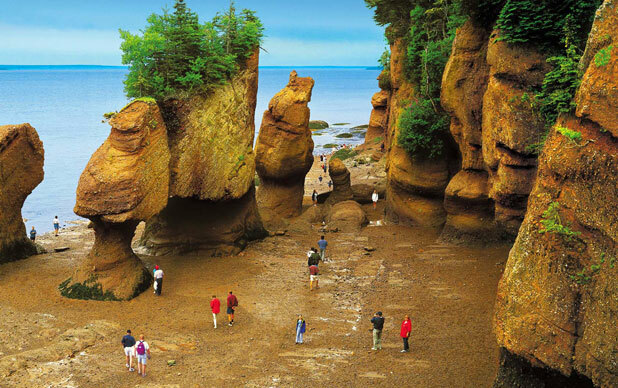 Located along the coast of the Bay of Fundy, these impressive naturally formed rocks look just like flowerpots, which is how they got their nickname, the Flowerpot Rocks! Lots of people head to this area to photograph the rocks, hike around the park, and see the sea, which can boast the highest tide in the world! Another popular sight along the Bay of Fundy are the curious reversing falls. During low tide, the Saint John River empties into the bay, creating a few tide pools and whirlpools in the bay. The force of the water slows down in these as the tide rises. As the bay’s tide continually rises, the flow of the river is reversed, and the rapids form again. Remember to take your camera when you explore the reversing falls - they are one of New Brunswick’s most famous sights! The city of Saint John is one of the largest in the whole of New Brunswick, so if you want to experience Canada’s cosmopolitan side, this is the place to visit! There are many popular urban attractions, including galleries, gardens, and museums. If you’re traveling with kids, they will love the Stonehammer Geopark, which can tell geological stories that date all the way back to the Precambrian period over a billion years ago! Don’t forget to also explore the New Brunswick Museum, where you can learn about the province’s military and forestry. Lots of visitors drive to the bottom of the world-famous Magnetic Hill to experience a crazy natural phenomenon! Once you are at the bottom, you need to take you feet off the pedals in your car. You may be amazed at what happens next - your car will start to roll uphill! Don’t forget to visit the Magnetic Hill Concert Site, which isn’t too far away. There are lots of concerts and festivals held here throughout the year. There is plenty to do in New Brunswick. 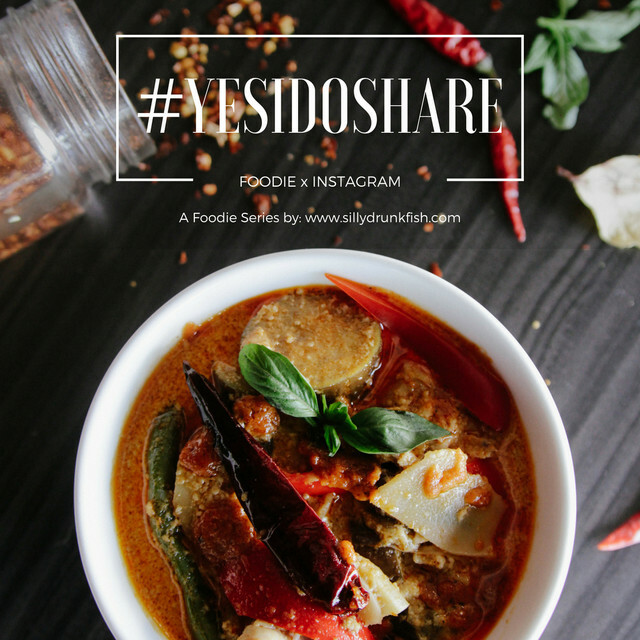 Hopefully, this blog post has given you a great little taster!